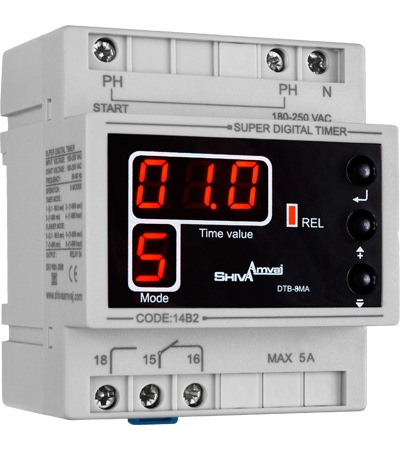 Shiva Amvaj Analog Minute Timer offers small size, accuracy, and security lock (to prevent unauthorized access and tempering). 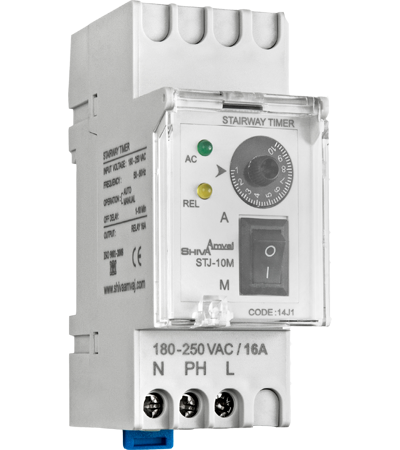 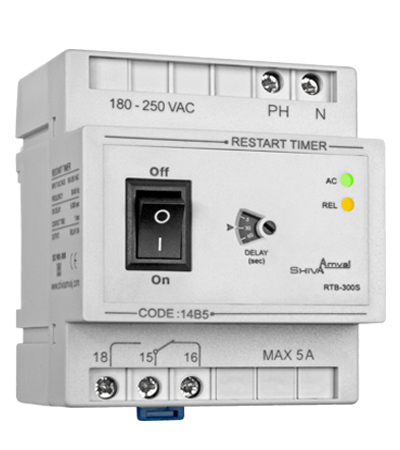 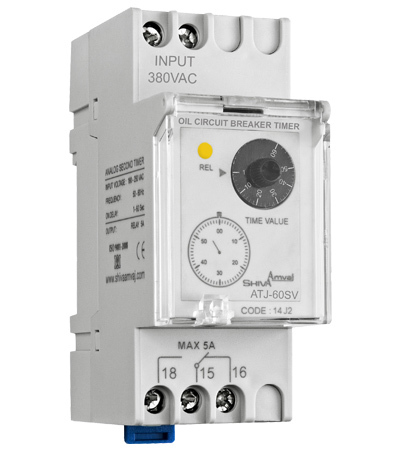 Shiva Amvaj Restart Timer is a sure protection and safety solution for electricity reconnects.The output relay connects within 1 second. 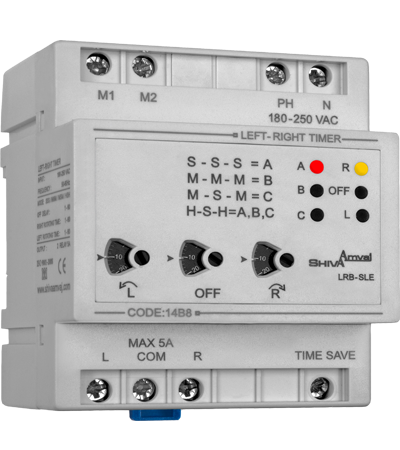 Shiva Amvaj Analog Second Timer features small size, accurate and stable repetition and a security lock ).It acts as a connect delay timer. 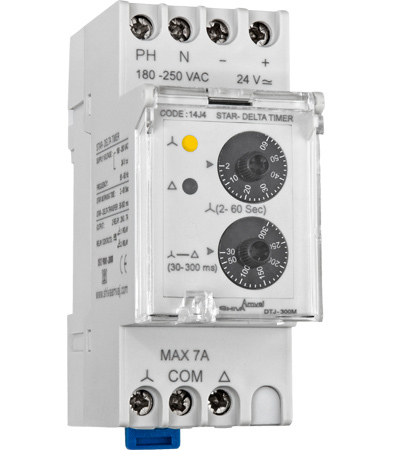 Digital Multi Timer offers excellent performance and centisecond accuracy, featuring two separate relays with four applications. 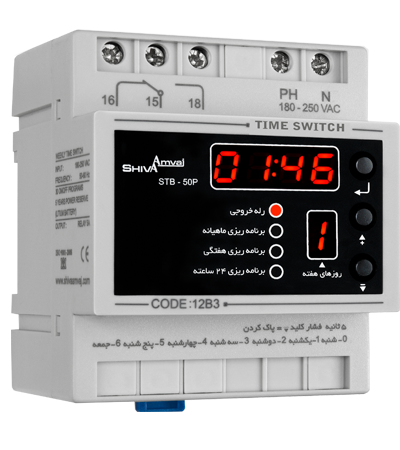 Shiva Amvaj Time Counter is a necessity for all industrial or house appliances. 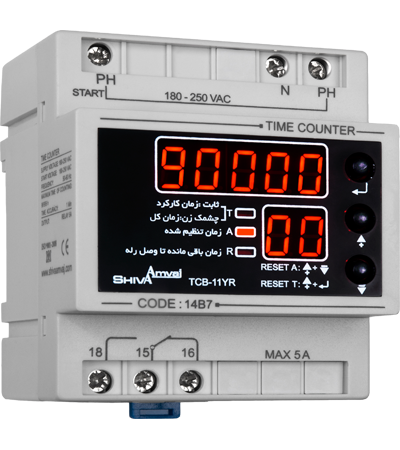 It accurately records and displays the operating hours. 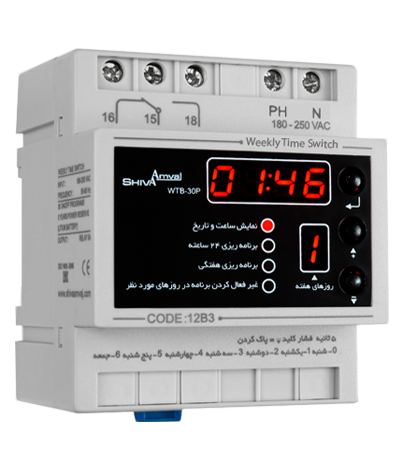 Weekly Time Switch features up to 30 daily or weekly programs to control the power on/off times of various systems in daily/weekly cycles.